Compare pricing for limo service in Lees Summit, MO. Car service, transportation and limo rentals near Lees Summit. Price4Limo has over 12,000 vehicles in our inventory with photos and prices for you to choose for your transportation needs. Getting a free quote takes less than 30 seconds and no email is required! Are you searching for a great limo service in Lee's Summit, MO? 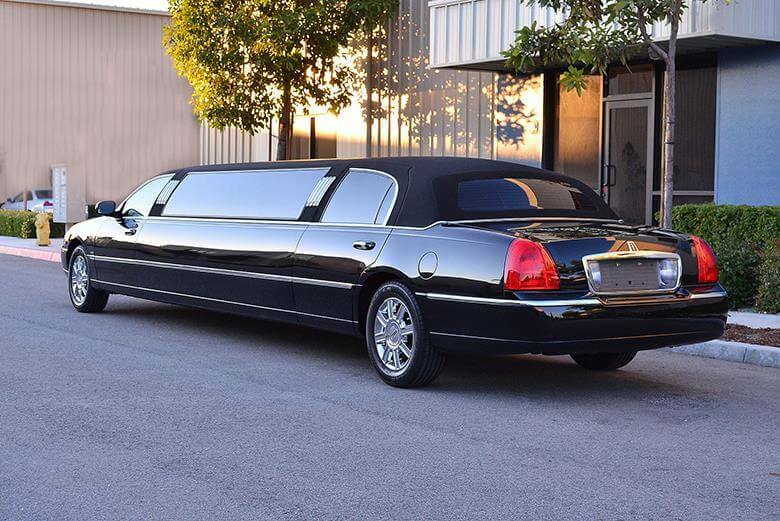 Our Lee's Summit limousine rental company has a beautiful fleet of stretch limos, and we offer the lowest prices to 64002, 64065, 64086 and other Lee’s Summit addresses. Check out our fleet to see the variety of sizes and custom looks available, including the latest models with all the finest in amenities. Our trained staff is available 24 hours a day to answer your questions and ensure that you receive the best limo quotes for your particular needs. Whether you want a sleek Lincoln Stretch for the prom or a monster Escalade to take all your friends into Kansas City for a concert, we’ve got the wheels that will make you happy. Along with serving the greater Lee’s Summit area, we extend the finest in limousine service to surrounding cities and suburbs like Belton, Pleasant Hill, Raymore, Strasburg, Grain Valley, Peculiar, Blue Springs, Oak Grove, Independence and Kansas City, MO. 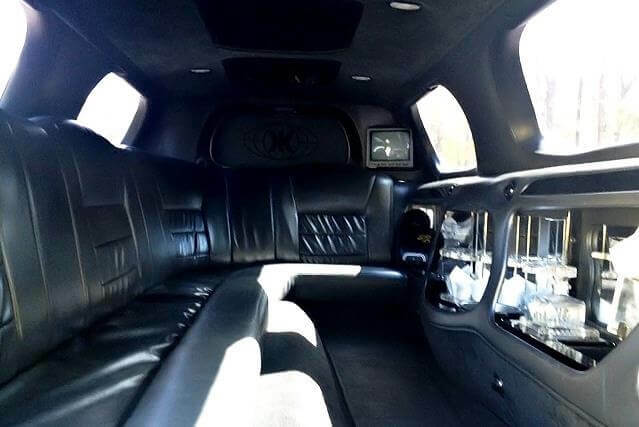 We also provide affordable limo rentals to our Kansas neighbors like Bucyrus, Overland Park, Mission, Shawnee, Leawood, Lenexa and Kansas City, KS. 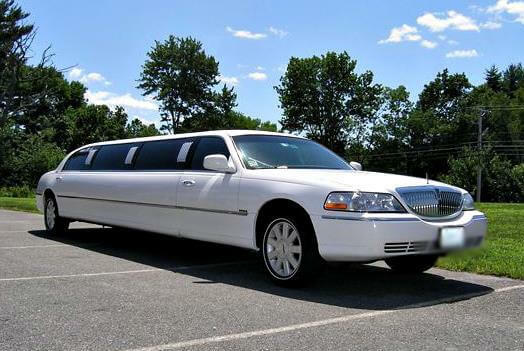 There’s virtually nowhere in the region that you can’t get a Lee’s Summit MO Limo Rental. Located in Jackson County, Lee’s Summit has been named one of Money Magazine’s “100 Best Cities to Live in the United States.” Although it is linked with the famous gunslinger Cole Younger (this was his hometown), the Lee’s Summit of today is known for its diverse cultural activities and its institutions of higher learning. The University of Central Missouri-Summit Campus, Baker, Longview Community College, University-Lee's Summit and Unity Institute all have campuses here. Shopping and eateries are plentiful, and there are numerous historic landmarks and museums. Old Missouri Town manages to create living history, and Powell Gardens features waterfalls. Bynum Winery is a popular tour, as is Stonehaus Farms Vineyard and Winery. Oktoberfest is a much-anticipated celebration; and antique lovers will enjoy Greenwood, while music lovers are delighted with the resident Lee’s Summit Symphony. There are outdoor recreational opportunities, like Blue Springs, Longview and Jacomo Lakes; and the James A. Reed Memorial Wildlife Area protects wildlife while the Kemper Outdoor Educational Center raises awareness. Golfers love the many public courses, and the Tunnel Town & the Pirate Voyage is fun for kids. We believe that each and every occasion and event is complemented by a limo hire with a specific size and look - and at Lee’s Summit MO Limos, you’ll find it. Birthday dinner reservations at Ciao Bella or Mingle become extra special when friends pop the cork for a champagne toast en route. Prom night and graduation is more fun when friends ride together, and all parties have more sparkle with a luxury limo. We offer an exquisite white stretch wedding limo to complement the plans for the special day. An Escalade makes an evening in Kansas City with your friends a safe and festive event. A concert at Municipal Auditorium or Kauffman Center for the Performing Arts, followed by dancing at Howl at the Moon is a great way to start. Laugh at ComedyCity and mingle with cocktails at Aura, then Velvet Dog, then Blue Room... Well, you get the idea. With your Lee’s Summit Missouri Limo driver worrying about traffic and parking, you can stop as many places and stay as late as you want.